Do you enjoy science like I do? 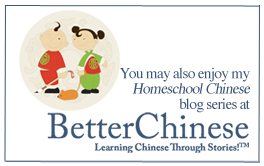 Do you love sharing ideas for hands-on activities? 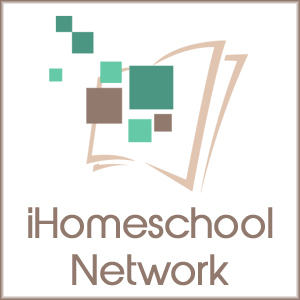 Do you have a passion for enriching your homeschool days? Do you have a blog, a Facebook page, or use Twitter and email on a regular basis? 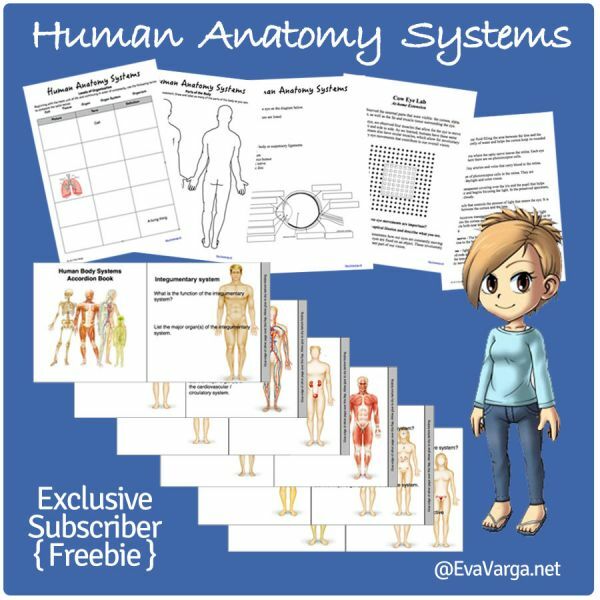 If you enjoy my science tutorials and Science Logic curriculum, you should become an affiliate. Join the Science Logic affiliate program and receive 30% commission on each sale. Every time you mention Science Logic products online (using your affiliate link), you will make 30% of the sale on any referral! Your friends get great products and you get a big thank you! Use your affiliate link to market whatever product(s) you like. 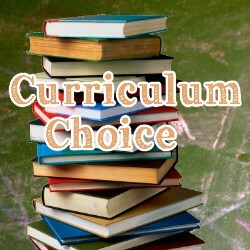 You may even use my logos and cover images in your marketing. For every purchase (bundles included) made through your affiliate link, you will earn 30% of the sale. You even get 30% back on your own purchases! I will send your monthly earnings via Paypal by the 15th of the following month. It is easy! What are you waiting for? 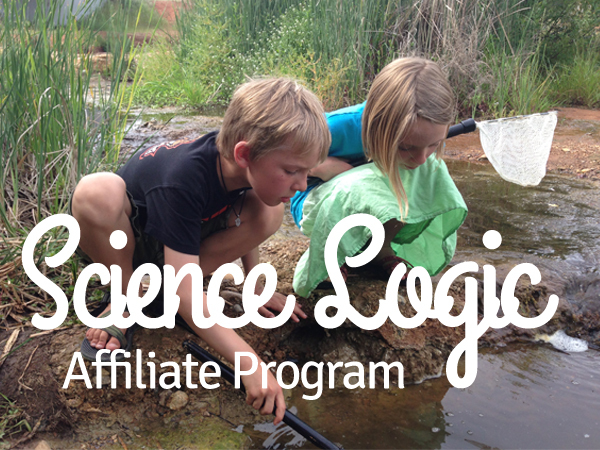 Join the Science Logic Affiliate Program!